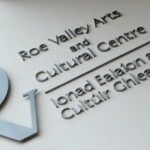 The Roe Valley Country Park stands on the outskirts of Limavady, running three miles along the banks of the River Roe. 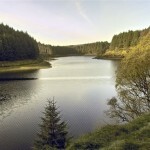 The river plunges through spectacular gorges and its banks are clothed with mature mixed woodland. Perhaps the most enticing areas are the open forest areas and parklands which visitors are welcome to explore. Visitors might try to spot some of the resident foxes, badgers and otters or a few of the over 60 species of birds. 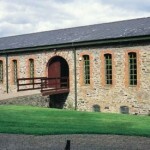 Visitors can learn about the industrial and natural heritage of the area in the museum and countryside centre. The remains of buildings used in the linen industry and a restored water wheel can also be seen and much of the original equipment is preserved including ruined water mills used in linen production. There is also a visitor centre and tea room, named after the local inventor J.E. 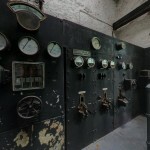 Ritter, who established Ireland’s first hydro-electric power station on the site. The park is great for people of all abilities. There is a disabled anglers jetty and a specially designed trail emphasising the wildlife of the park. This includes an audio guide for blind and partially-sighted visitors. 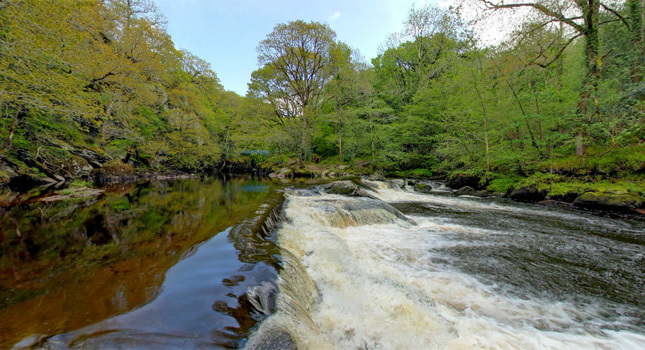 Above all, the park is a place for recreation – superb salmon and trout fishing, canoeing, rock climbing, orienteering and mile upon mile of riverside and woodland walks. It is a beautiful tranquil location that shows off the best of the nature and wildlife in Northern Ireland, making it one of the top places to see in Co Londonderry.